Finland is this year's host country of the IFLA World Library and Information Congress with the main conference currently being held in Helsinki from 11th-17th August 2012. "The Road to Information Literacy: Librarians as Facilitators of Learning" was the title of a pre-conference satellite meeting run by IFLA's Continuing Professional Development & Workplace Learning (CPDWL) and Information Literacy (IL) Sections. Tampere University hosted this conference from 8th-10th August. Satellite meetings provide information professionals and LIS researchers with the opportunity to immerse themselves deeper into specific areas of interest in ways the main IFLA conference cannot. They tend to be smaller, so networking with colleagues is much easier. You get to talk to almost everybody. Also, a lot of the attendees and presenters are leading experts in their respective fields, which makes the debates and research discussed a bit more focused. IFLA's sections often co-operate and these joint meetings are a prime example of that. The following is a personal reflection on some of the things I learned and that I would like to share. Day one started off with the Elizabeth Stone Memorial Lecture delivered by Professor of Educational Psychology, Kirsti Lonka. This series of lectures has become a fixed part of CPDWL satellite conferences, since Stone was the "godmother" of continuing education and workplace learning in the information professions. Kirsti outlined modern ideas about learning, how it is now being seen as an active, constructive process. She explained the importance of "flow" to the learner, the optimal motivational experience, which had been triggered by an interest. Her message was that "collectively cultivated knowledge practices have their impact on the nature of learning", where digitial natives are not only multitasking, but also outsourcing many cognitive functions to different technological tools. There is also a real move towards "collaborative knowledge construction". This became somewhat the inofficial theme of the conference with many papers emphasising the importance of collaboration with regard to knowledge creation. Lisa Janicke Hinchliffe, who has served as Vice-President/President-Elect at the Association of College and Research Libraries (ACRL) in the United States, reported on an nationwide professional development initiative for information professionals. Organised by a group of librarians who lobbied their professional organisation, the "Immersion institute" features four speciality programmes: one on the development of the information professional as teacher, one on leadership, one on assessment (which is probably more of interest to academic librarians) and one on reflective practice. All of these are quite practical, and are being created and delivered by members of the association, so that real peer-to-peer teaching and collaboration take place. The "teacher track", for example, helps information professionals to investigate different learning styles, something a lot of librarian might not have come across in their daily work. Some of the conference papers are published in this book. Eileen discovered a gap, which none of the journals mentioned above has adequately addressed so far, which is "human resource development for teaching and teaching management". She encouraged attendees to research and publish with Emerald. I personally enjoy the CPDWL conferences most as they tie in with my research interests, but it was great to get a insight into what the IL section is doing. Many presentations showed the existing overlap between the two fields - indeed, it could be argued that they are intrinsically linked! For photos and further information check out the satellite website. The presentations will be available soon. You might also be interested in the conference proceedings which have been published and include 20 papers. 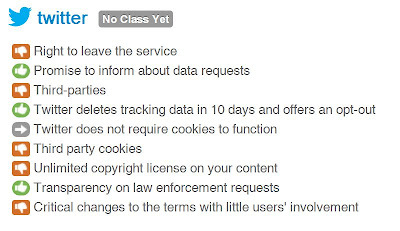 The class ratings, icons and colour-coding system flag some serious concerns regarding user data and privacy, some of which have no doubt been overlooked by many when registering. These include the remarkably prevalent ‘No right to leave the service’ condition and Twitpic's right to take credit for your content. Nothing is original according to Kirby Ferguson, presenter of the Everything is a Remix TED Talk. Innovation and creativity is nearly always derived from and built on what has come before, and simply refines and repackages it to suit a new purpose or need. Society benefits from this kind of sharing and 'remixing' as it bypasses needlessly duplicated costs, leading to more efficient transmission and dissemination of ideas. These resources are not only free to access, but ideally can potentially save educators time and effort by allowing them to remix existing content without running into copyright or IP roadblocks. However all OERs are not created equal, and finding high quality, accurate resources can take time, particularly within the context of a domain that is growing all the time. Some resources may also need a large amount of local customisation (or localisation) before they can be utilised, but at a macro level these costs are relatively small compared to the potential benefits. 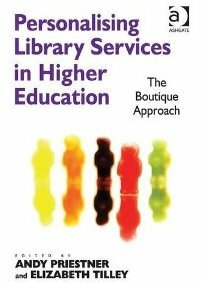 Libraries can play a key role by selecting, curating and remixing the most suitable resources for their users. Fortunately there are a number of portals and websites that have completed a substantial portion of this groundwork already. Ready to Research is a collection of research-related OERs compiled by the Open University in partnership with several other UK institutions. The portal contains around 150 hours of content, including a mixture of more traditional research skills (qualitative & quantitative methods, referencing and avoiding plagiarism) alongside nascent and emerging aspects such as digital literacies, developing an online academic identity, and new technologies in publishing and dissemination. Rather than creating new content and material from scratch, the site acts as a portal or toolkit by pointing users to a carefully curated set of resources, all of which have been made available by the authors under Creative Commons. Consequently there is a real sense of richness and variety to the material, stemming from the broad range of perspectives on offer - from the incipient reflections of a PhD blogger to the experienced advice of an LSE Professor. It is also great to see the excellent NDLR MyRI content incorporated as part of the Metrics and Data Measurement section. The site is suitable for end-users, but educators may prefer to simplify or streamline the comprehensive bank of resources by selecting (or indeed re-purposing where copyright allows) particular key resources. For those interested in learning more about curriciulum and instructional design using OERs, the Open University’s Institute of Educational Technology is running a MOOC on the topic in Autumn 2012. More details will be announced soon but you can register your interest here. *Geser, Guntram (2007-01). "Open Educational Practices and Resources. OLCOS Roadmap 2012". Salzburg, Austria: Salzburg Research, EduMedia Group. p. 20. Retrieved 2010-11-06. The infographic below represents a visual follow-up on Michelle's previous post about massive open online courses. Certainly, the question of financial viabilty of distributed, open online learning courses is one baffling aspect here. 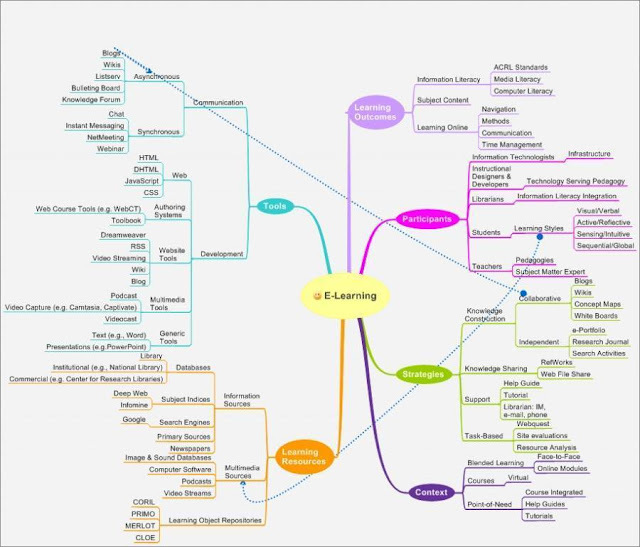 At the same time, it's also interesting to look at the benefits-versus-issues juxstaposition of MOOCS by bringing Siemens' (2004) 'Connectivism' as a proposed learning theory for the digital age into play here. The Web has fundamentally changed how information and knowledge is created and exchanged. 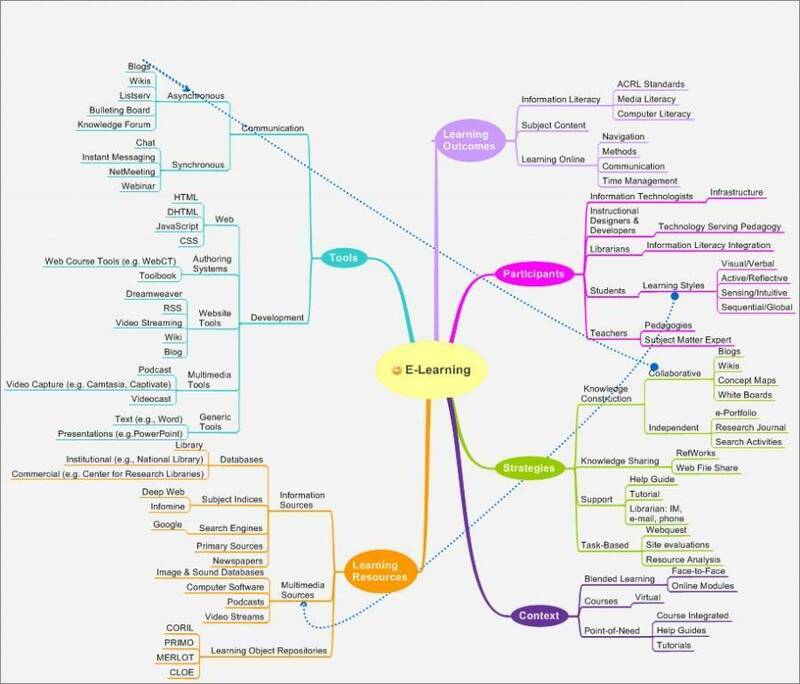 Siemens (2004) argues that the traditional learning theories (Behaviourism, Cognitivism, and Constructivism) are no fit models anymore to account for networked virtual learning environments, as they "are concerned with the actual process of learning, not with the value of what is being learned" (Siemens, 2004). To my mind, the very modus operandi of MOOCS is clearly reflected in the idea of a distributed Connectivism. elearnspace. 2004. 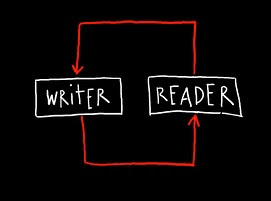 Connectivism: A Learning Theory for the Digital Age. [ONLINE] Available at: http://www.elearnspace.org/Articles/connectivism.htm. [Accessed 07 August 12]. 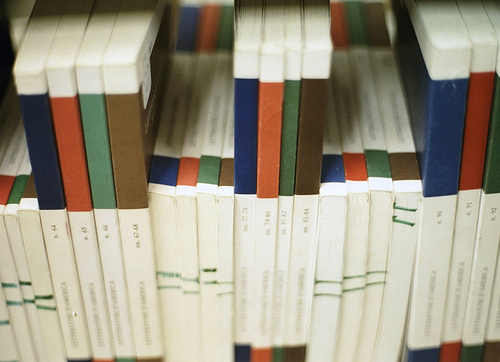 Journal impact factors have become one of the most frequently used tools for post-publication filtering and evaluation. However, journal level metrics which are based primarily on traditional citation data largely ignore the new channels of dissemination that have emerged in recent times. Indeed, the routes through which new research is found and shared today are more complex than ever before; whilst the might of PubMed and Google remains steadfast, articles are now discovered and shared through other domains as well, such as social bookmarking sites, Facebook and most notably, Twitter. And all the while, the growth in the volume of research also continues apace. So if our trusty friend ‘information overload’ insists on sticking around, we need to develop the right filters to allow us to make sense of it and to help identify the research that is really making an impact. These metrics help authors and researchers to gauge who is reading an article, and if readers deem it significant enough to comment on or share with other researchers. 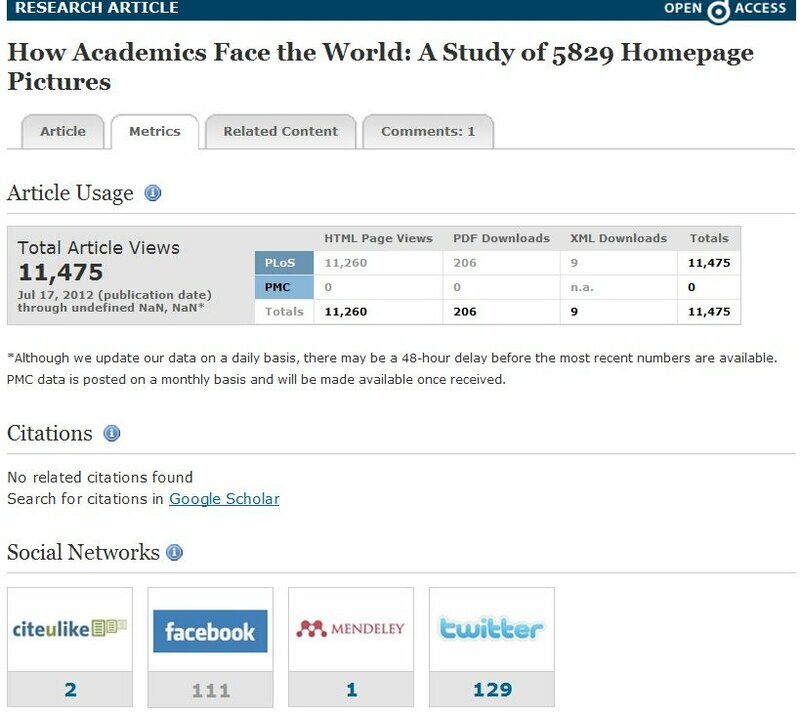 The value of article level metrics to the author is that they can benchmark the ‘performance’ of their article against others, make decisions regarding where to publish in order to maximise reach, and communicate the impact of their research to funding agencies, potential employers and collaborators. For researchers, ALMs can also be used to assess the significance or value of a particular article within the field. 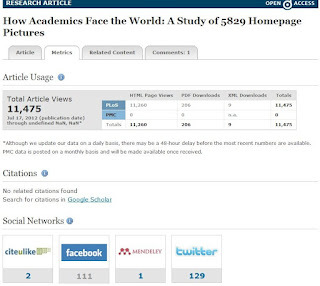 So what is the future for altmetrics? Phenomenon du jour or the future of bibliometrics? It is difficult to dismiss the value of the data captured by PLoS’s ALMs. They illuminate new and emerging dissemination channels, and richer data is always a good thing. The increased emphasis on research assessment and discovery demand comprehensive and sophisticated measures, and no doubt altmetrics will continue to be refined and developed over time into better measures. If more publishers start to collect this data, and institutional repositories can incorporate it through open APIs, altmetrics could be used to produce richer author- and institutional-level indicators as well. Whether ALMs will ever manage to acquire the traction and authority of traditional impact factors is another question however. In contrast with established citation data, will many of these social tools still be around in five or ten years time? Who knows. As applications come and go, comparing data over time becomes impossible. Furthermore, the number of shares or links on Facebook or Twitter is likely to be influenced by the popularity of these tools themselves also - if nobody likes Twitter anymore, this will also manifest itself through lower ALMs. In this context, cross-sectional comparisons might still offer some insight, but longitudinal data will be largely meaningless. Preferences or fashions may also be discipline or community specific, making institutional or macro-level comparisons tricky. The fluidity and dynamic nature of social tools and behaviour makes constructing robust and systematic measures challenging at best. But as Tukey* argues: “Far better an approximate answer to the right question, which is often vague, than an exact answer to the wrong question, which can always be made precise”. With altmetrics, it seems to be a case of watch this space. Tukey, J. W. (1962). The future of data analysis, Annals of Mathematical Statistics, 33, p. 1-67.